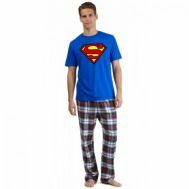 Feeling the scorching sun rays that deflate comfort through your clothes? Explore the latest collection of sports trousers that have been designed for supreme relaxation with high quality skin-friendly fabric and more. 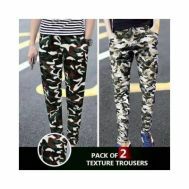 Order sports trousers, microfiber trousers, blue cotton fleece and other comfortable trousers online at Savers Pakistan.